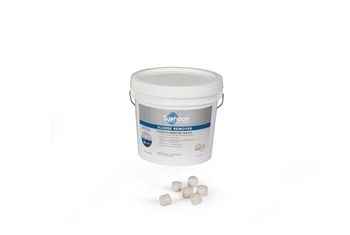 Easy to throw ½ ounce sludge eliminating tablets rapidly digest decomposing vegetation and fish waste. Plant and fish safe, perfect for wading and swimming areas. When regularly applied as directed to the shoreline, tablets can remove up to 5 inches of muck per year.